Ayur is an Indian cosmetic company which offers an enthralling range of herbal cosmetics that pamper and glorify your skin and hair. Since 1986, it has been offering its wonderful products which have been made with natural extracts that are known to nourish and nurture hair and skin. These effective and efficient beauty products are available at affordable prices. The top 10 hot-selling herbal cosmetics from Ayur Herbals have been listed in the article to make your vanity more natural and pleasant. Check out the top-notch products which have impressed the Indian consumers with their spectacular performance and results. 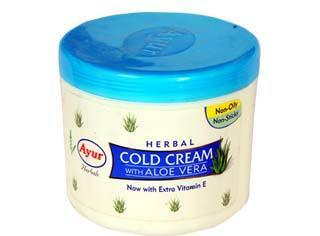 Ayur offers a soothing and nourishing cold cream with aloe vera as its main ingredient. It is one of the most popular cold creams in Indi which moisturizes and pampers your skin with the goodness of aloe vera. For winters, it is surely the best cream to moisturize your skin and keep it free from dry winters. Revitalize and refresh your skin with this amazingly effective cold cream. Apply it all over your body to experience a wonderfully smooth and deeply moisturized skin. 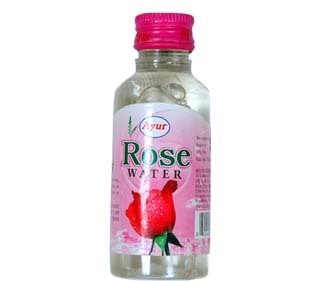 Rose nourishes your skin and this product from Ayur Herbals keeps your skin healthy and fresh by pampering it with the pleasant rose water and rose water mist which is prepared from the fresh rose petals. 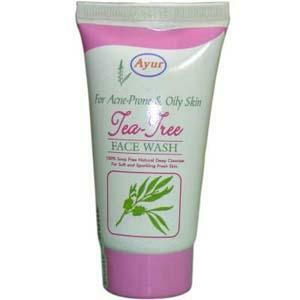 This natural product is one of the best offerings from the company which is free from chemicals. It can be used as a toner or you can use it as a base in your face pack for a clean and fresh look. These are the most well known herbs for healthy hair which keep your hair free from damages and add more shine to it. 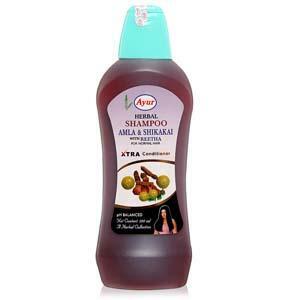 Ayur brings the richness of these amazing herbs in the form of easy to apply shampoo. Now you can enjoy healthier and shiner locks with a well-nourished scalp. Use it regularly for wonderful results and say bye to all kinds of hair problems that have been a reason of your tensions. To prevent excessive oil secretion from skin, apply this soothing astringent which is prepared with cool mint, cucumber and aloe vera. It is the best way to clean away all the dust and dirt from your skin after a sunny day. Apply it for a fresh and pleasant feel which refreshes your skin on a summer day. Use it before applying makeup and after removing it so that your pores don’t get blocked with dust and dirt. Let your skin breathe freely and glow even on the hottest days. The fast-selling and popular Ayur hot wax is made with the natural ingredients like sugar, vinegar and lemon. This not only is the best way for hair removal but it also leaves your skin with a smooth feel. Use it for getting rid of body hair and also say good bye to tanning and dead skin. Enjoy a fresh and clean skin with this exceptional product. 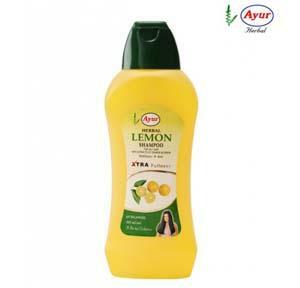 Lemon shampoo from Ayur promises a clean and healthy scalp. It is one of the most popular products from the brand which cleans your scalp and hair by using the lemon and orange extracts. Enjoy a healthy scalp, free from pollution, dirt and dandruff which will result into healthier hair. It not only deeply cleans your hair but also adds an extra shine to your locks. It is truly a wonderful product. It contains lemon, vinegar and sugar just like the hot wax but doesn’t need to be heated before application. It helps in easy removal of hair thereby leaving a smooth and clean skin. Use it for less dense hairy areas. It is an ideal product for sensitive skin which cannot bear the hot wax. 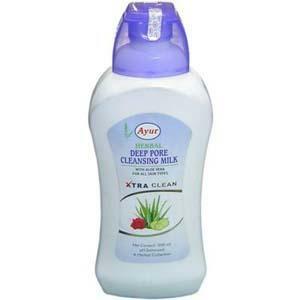 Keep up skin clean with this effective and most popular Ayur herbals cleansing milk. Use it for removing makeup, dirt, dust and other impurities from your skin in a natural way and enjoy a smooth and soft skin. Use it daily and let your skin breathe with the amazing effect of cucumber, aloe vera and rose oil. It is surely the most affordable and effective product. It contains tea three oil which is useful in controlling the growth of acne and pimples on your skin. It is an ideal face wash for oily skin as it washes away the dirt and bacterial growth which is responsible for growth of acne and pimples on the skin. Use it regularly to experience wonderful results. It is the best product for dry, damaged and frizzy hair. 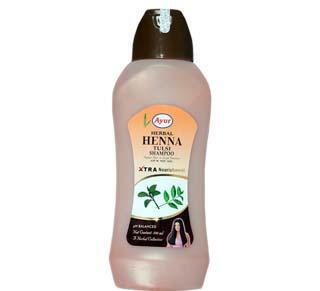 It contains the goodness of heena and tulsi which make your hair healthier. It prevents hairfall and promotes new growth. 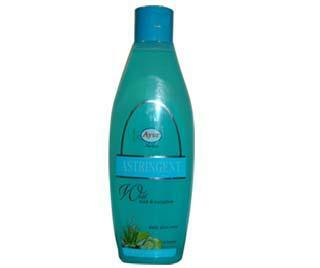 It contains a natural conditioner which deeply moisturizes your hair thereby reducing the dryness and frizzy texture. It also prevents premature graying. It is a one-stop solution for all kinds of hair problems. These were the best products from the vegetarian cosmetic brand of India.